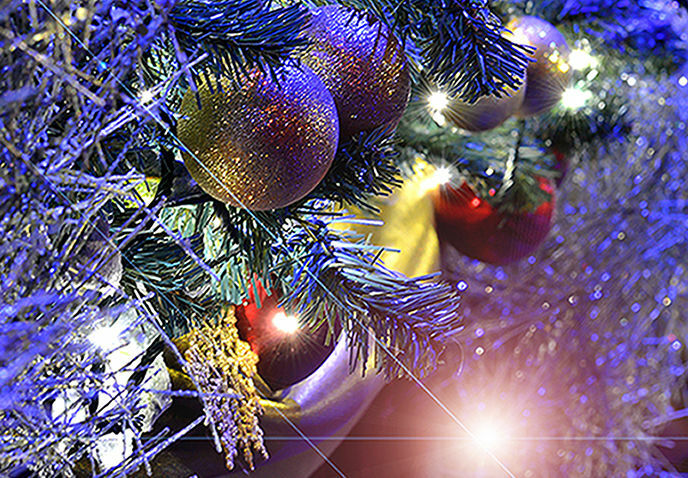 We would like to wish you a happy, peaceful and prosperous New Year – with plenty of marvellous music to accompany it. Our season continues with great excitements – a tour to Vienna, Belshazzar’s Feast with the brilliant young players of BSSO and another day out to Tewkesbury Abbey. Thank you for supporting our concerts so far – Songs from a Changing World, Spectacular Classics, Handel’s Messiah and Christmas Classics. We look forward to seeing you at our performances in 2017. Thank you for supporting our concerts so far – Songs from a Changing World, Spectacular Classics, Handel’s Messiah and Christmas Classics. We would like to wish you a very happy Christmas and a peaceful new year. 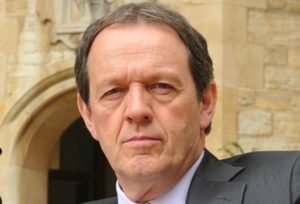 Actor Kevin Whately, famous for his role as TV detective, Lewis, is the special guest reader of our Christmas Classics concert. 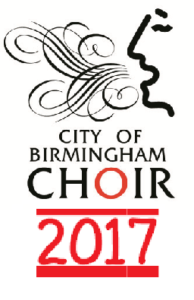 Come along to Symphony Hall on Saturday 17th December for a festive feast of music for Christmas-tide. With the City Choir under its conductor Adrian Lucas will be the London Concert Orchestra, soloist Julia Doyle and trumpeters from the Band of the Queen’s Division. Buy your tickets now – we look forward to seeing you.